It’s official: Blizzard admitted to be working on a new MMO. Still, the World of Warcraft developer remains tight lipped when it comes to details, leaving everyone free to speculate: will we get a Diablo game, a Starcraft adventure or a totally new IP? As usual, Blizzard won’t say anything more on the subject. In terms of speculation, everyone certainly has its own candidate for MMO glory. However, it would be safer to brush aside Starcraft for the time being. Starcraft II is already in the making and launching two games based on the same universe wouldn’t make much sense. 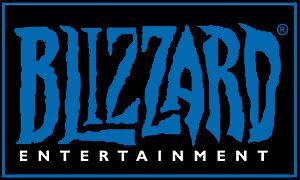 Also, there’s little chance for a new IP too, unless Blizzard has a killer project up its sleeve. At present time my bet is on a Diablo MMO (which has already been rumored several times during the last couple of years). 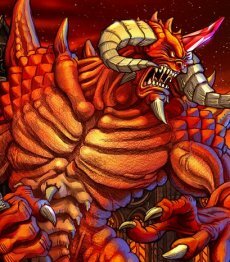 The Diablo community has been screaming for a sequel for quite a while. And with Starcraft fans now happily waiting for a sequel, why wouldn’t Blizzard indulge the numerous and bloodthirsty Diablo fans?